Identity and Participation in Culturally Diverse Societies presents an original discussion in an edited volume of how the links between identity, political participation, radicalization, and integration can provide a scientific understanding of the complex issue of coexistence between groups in culturally diverse societies. 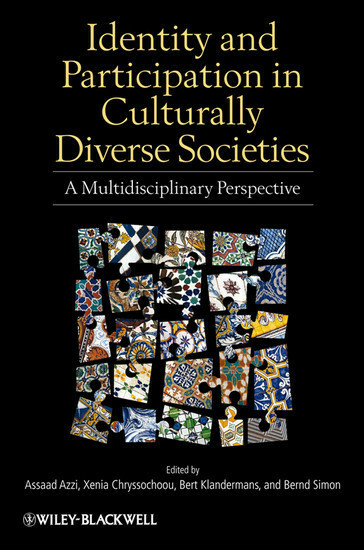 Offers a scientific understanding of the complex issue of coexistence between groups in culturally diverse societies Utilizes original theory which combines social psychology, sociology, and political science Includes an original and extensive discussion of combining the concepts of identity and diversity Innovatively and engagingly employs the latest research and state-of-the-art theory Assaad Azzi is Professor of Psychology and Director of the Social Psychology unit at the Universite Libre de Bruxelles. His research focuses on identity, resource-distribution, and the perception of justice and injustice in majority-minority relations. Xenia Chryssochoou is Associate Professor at Panteion University, Athens. 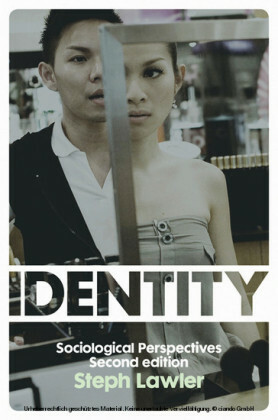 She currently works on mobility, migration and justice and on perceptions of globalization and political participation. 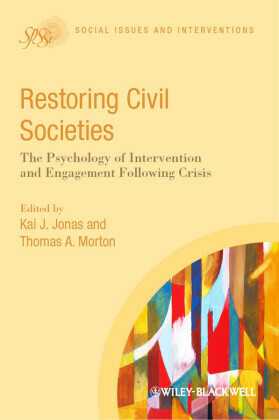 Bert Klandermans is Professor in Applied Social Psychology at the VU-University, Amsterdam, The Netherlands. 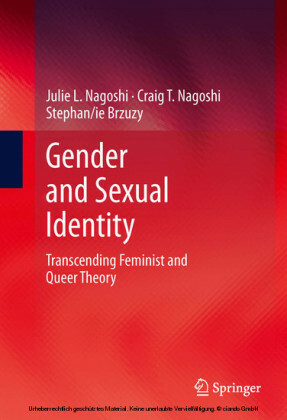 He is co-editor (with Suzanne Staggenborg, 2002) of Social Movements, Protest, and Contention and co-author, most recently, of the Handbook of Social Movements Across Disciplines ( with Conny Roggeband, 2007). Bernd Simon is Professor of Social and Political Psychology and one of the Directors of the Institute of Psychology at the Christian-Albrechts-University in Kiel, Germany. 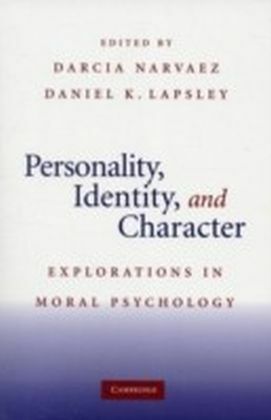 His research investigates inter- and intragroup processes.